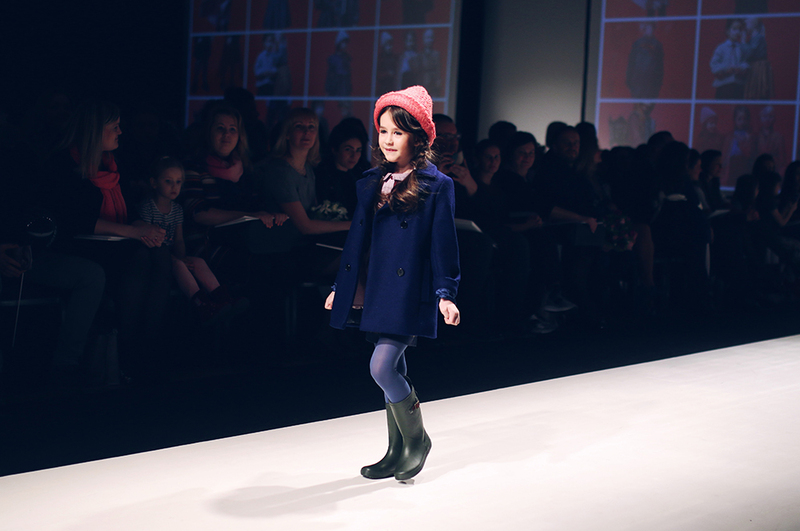 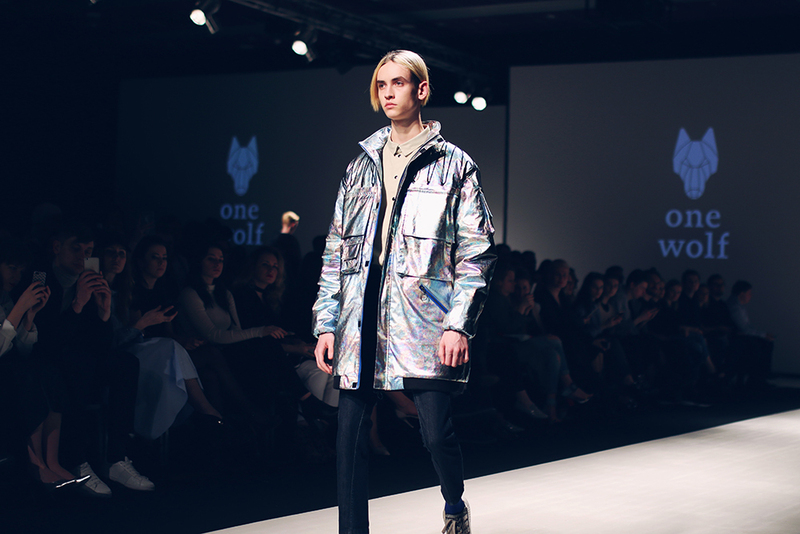 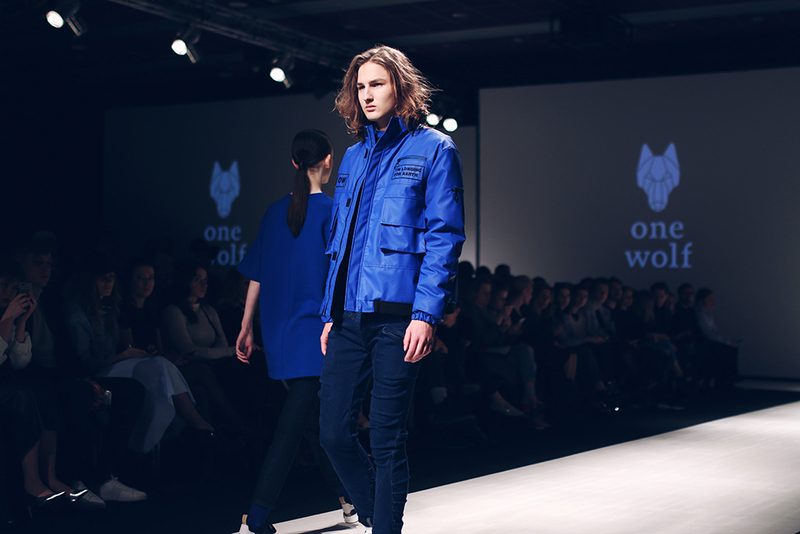 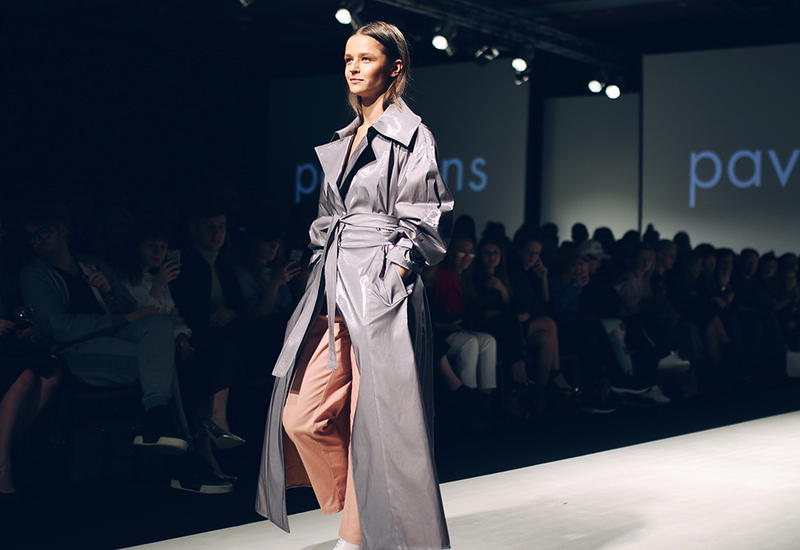 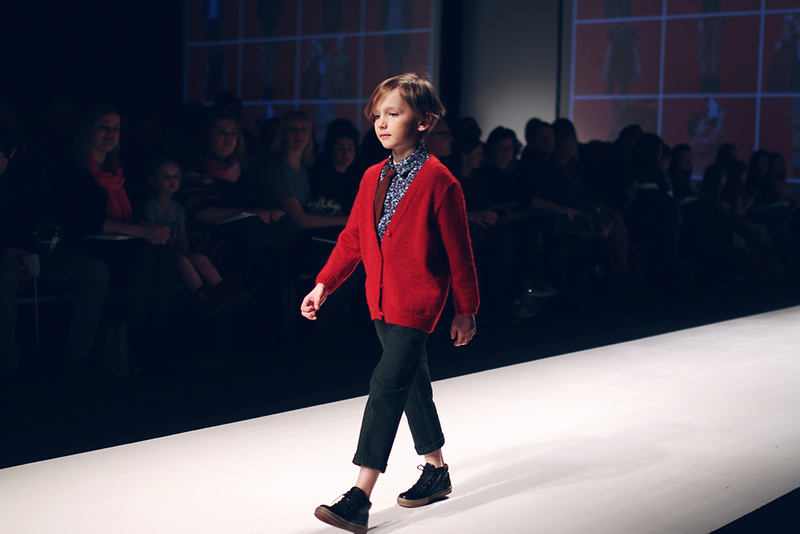 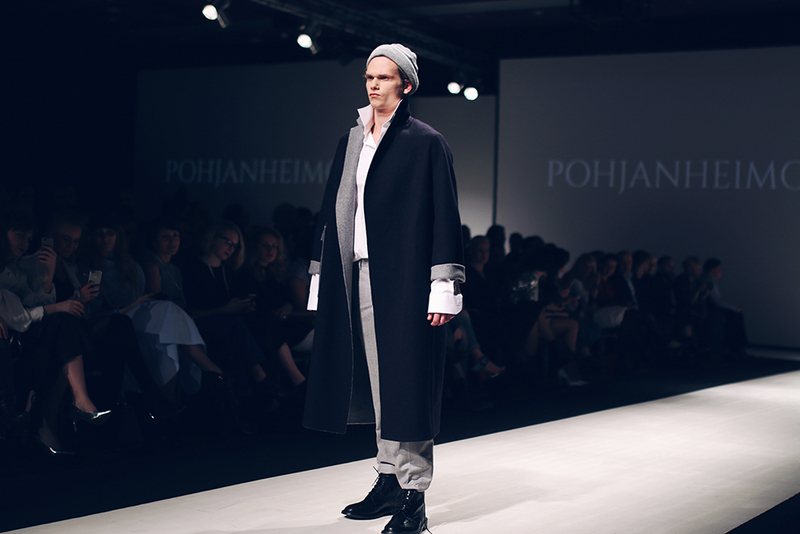 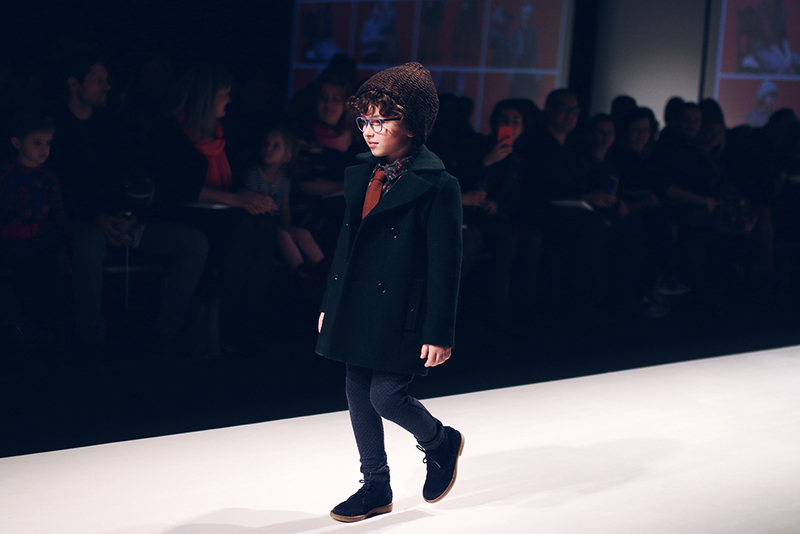 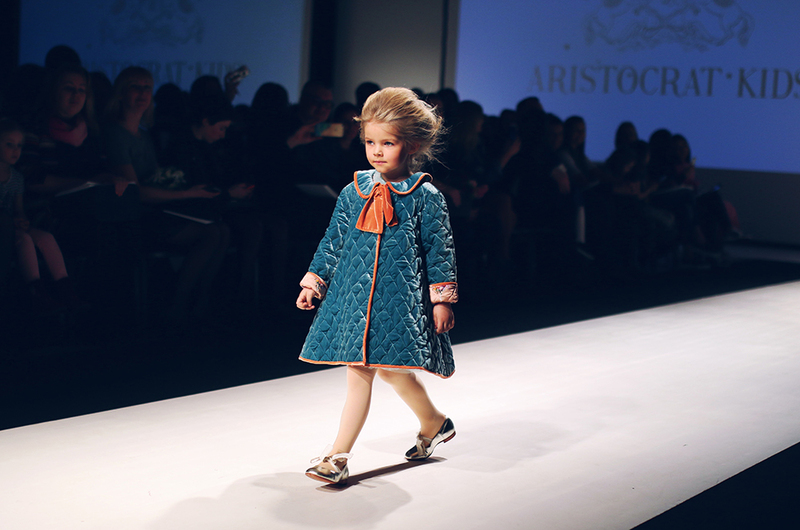 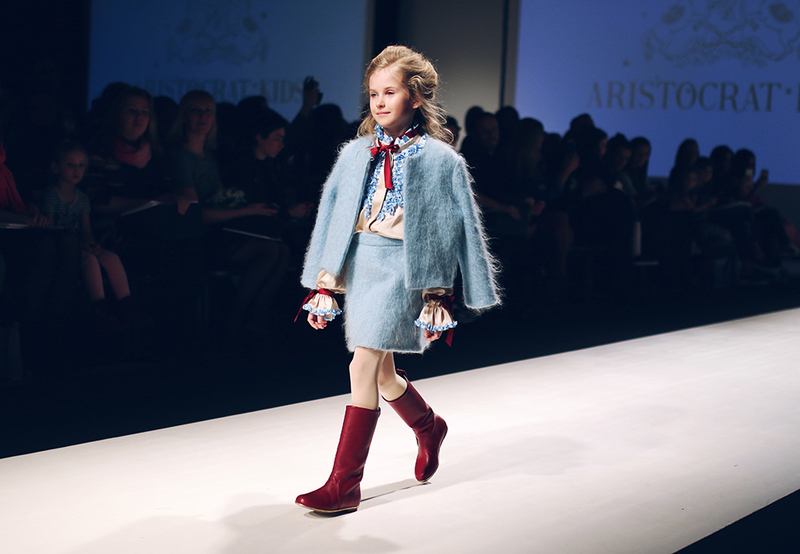 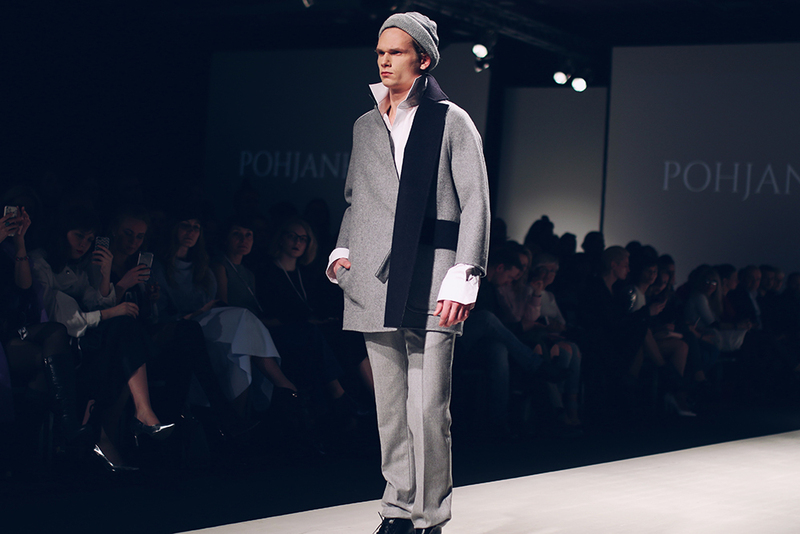 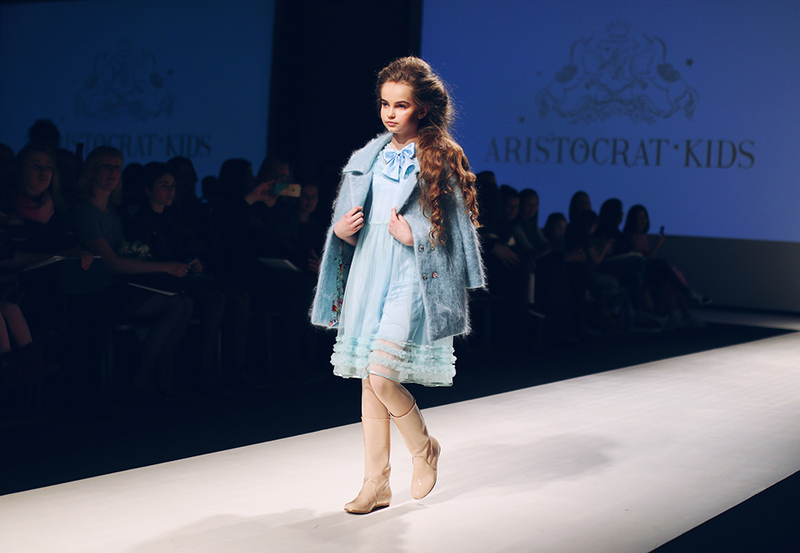 Riga Fashion Week A/W 2017 day 5: Paade Mode (Latvia), Aristocrat Kids (Latvia), Amoralle (Latvia), One Wolf (Latvia), Pohjanheimo (Estonia), Paviljons (Latvia), Nóló (Latvia). 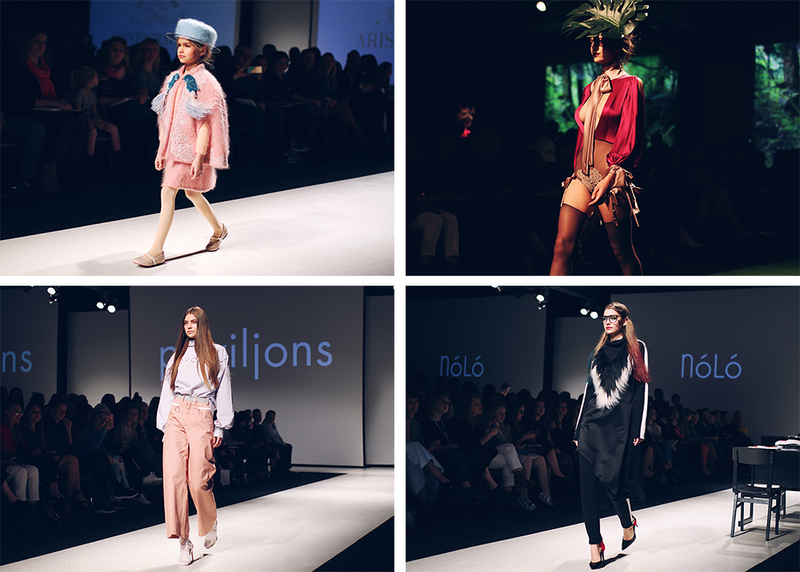 Day 4: Cinnamon Concept (Latvia), Anna Led (Latvia), Naira Khachatryan (Italy), Narciss (Latvia). 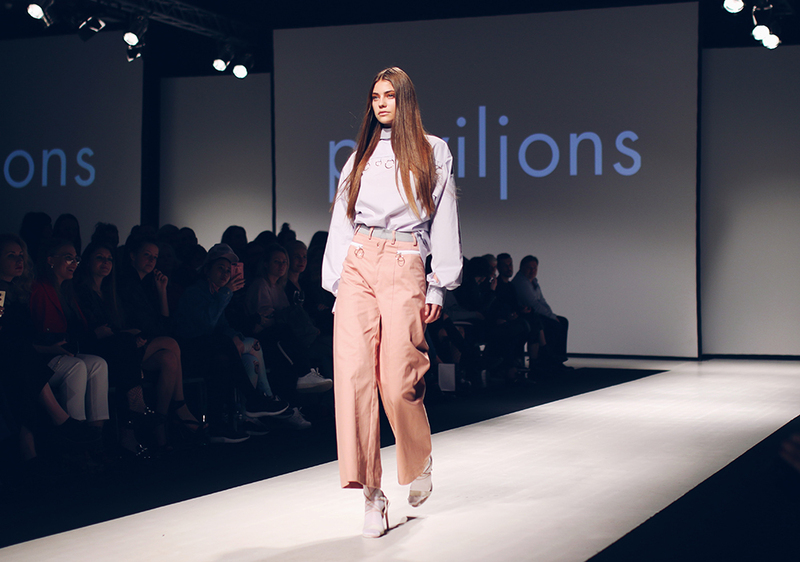 Day 3: Talented (Latvia), Natalija Jansone (Latvia), Lilija Larionova (Lithuania), Katya Katya Shehurina (Latvia). 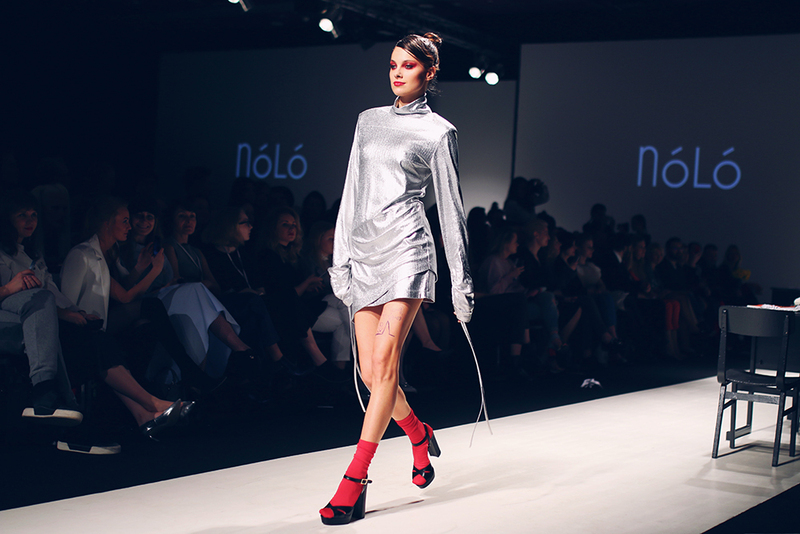 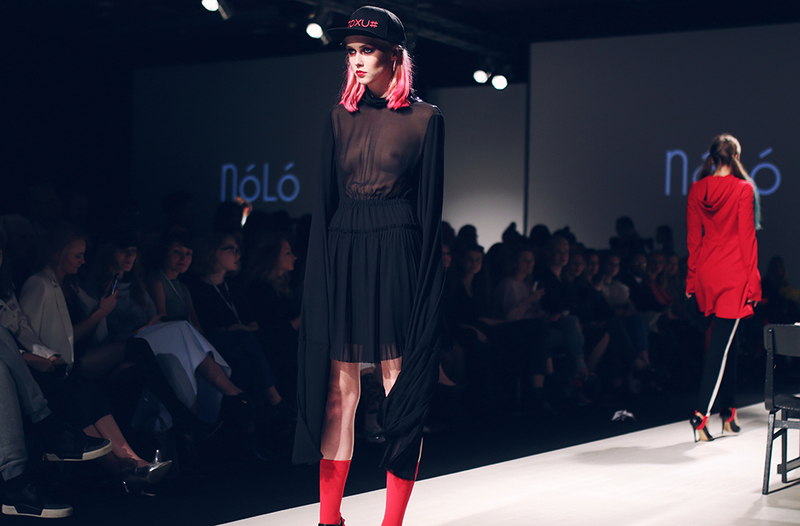 Day 1: Mariam Gvasalia (Georgia), KAT (Estonia), Dalood (Georgia). 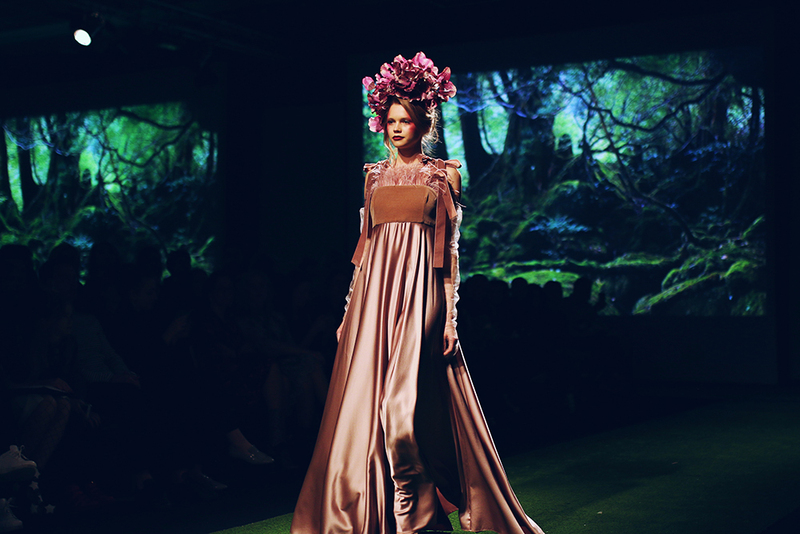 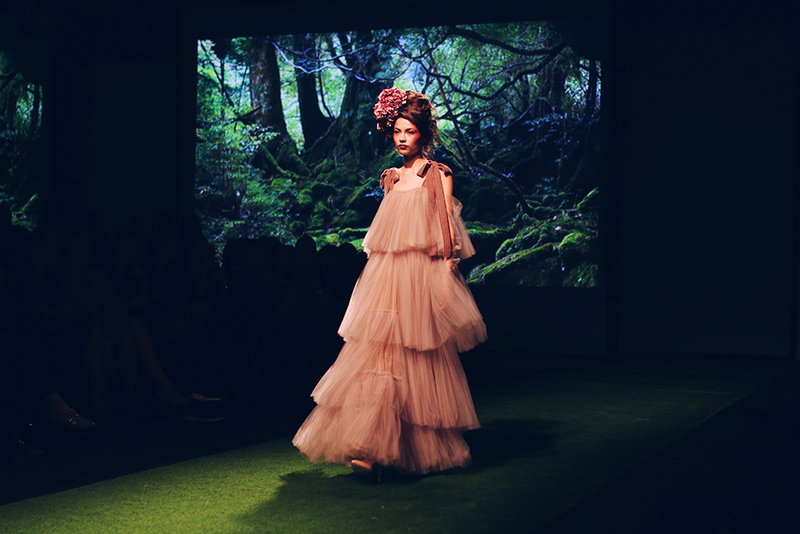 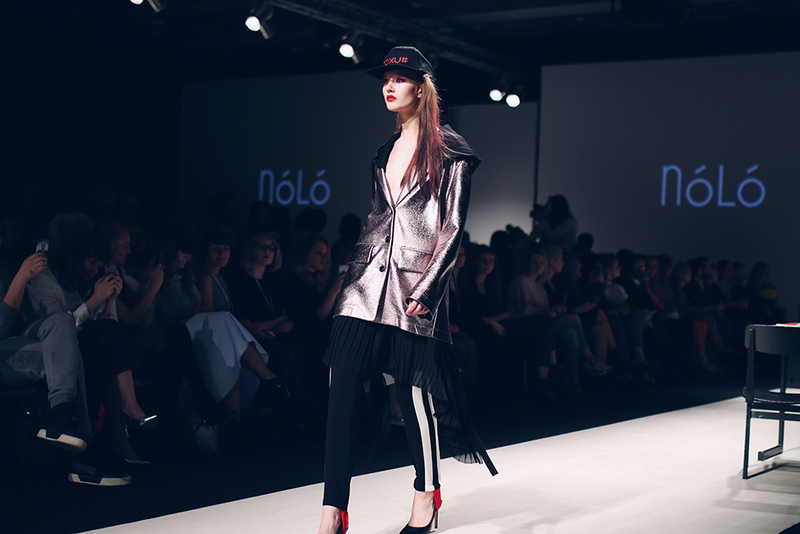 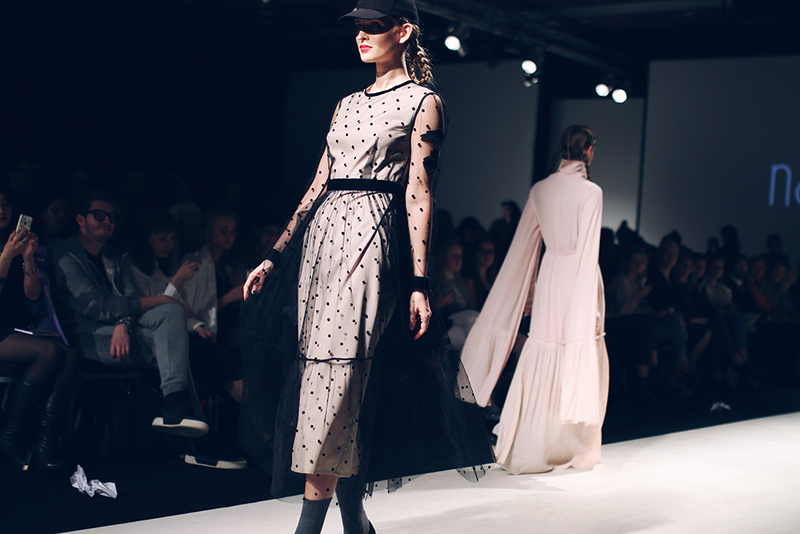 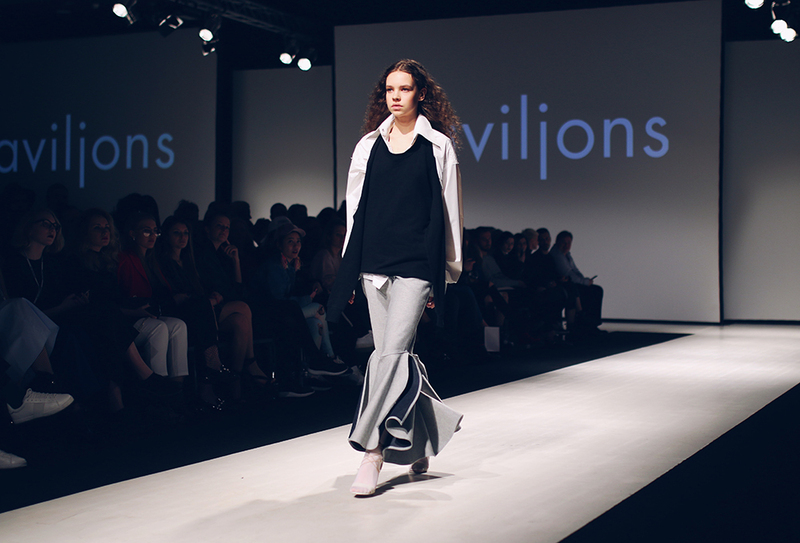 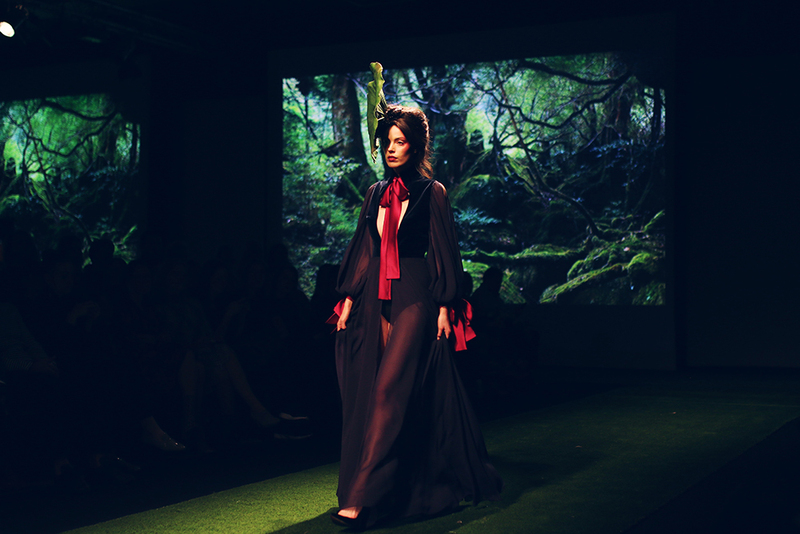 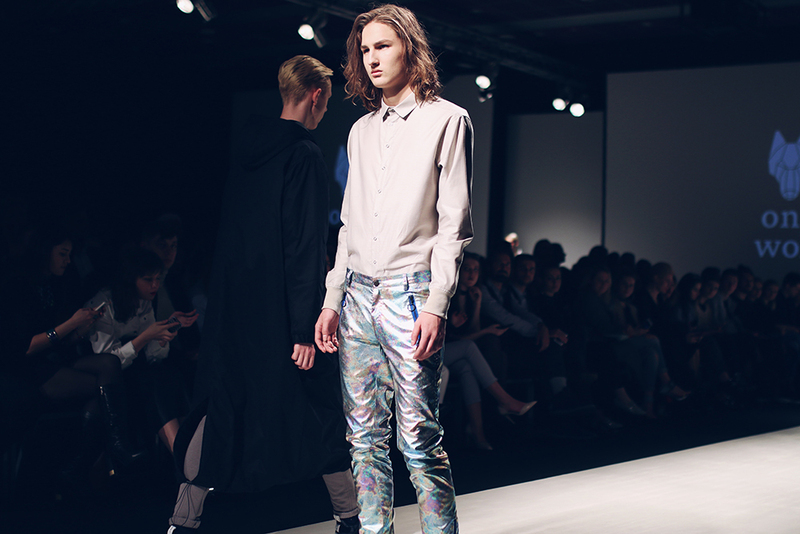 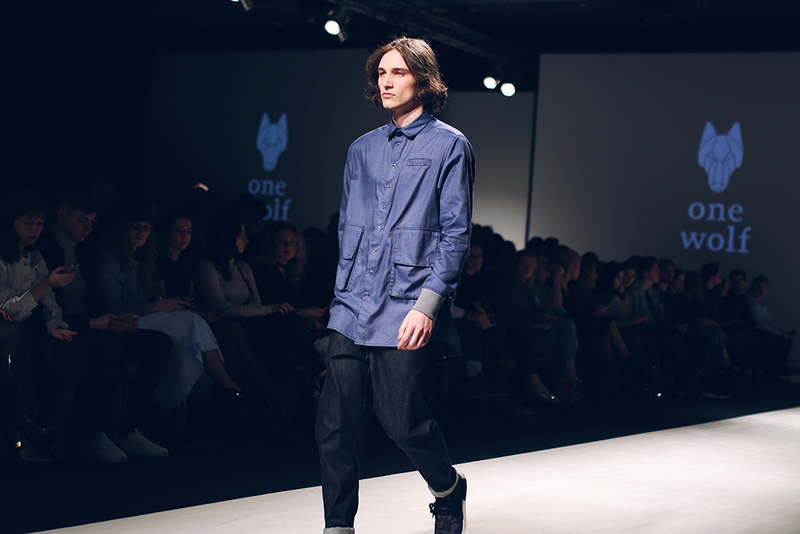 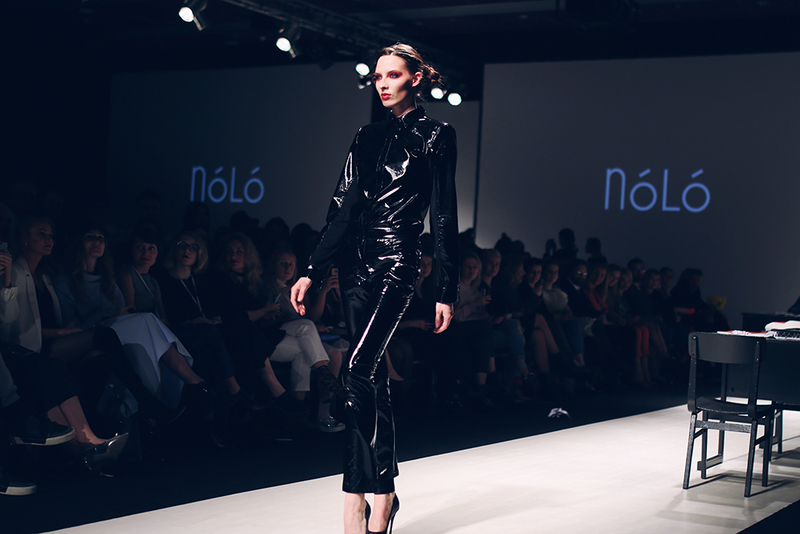 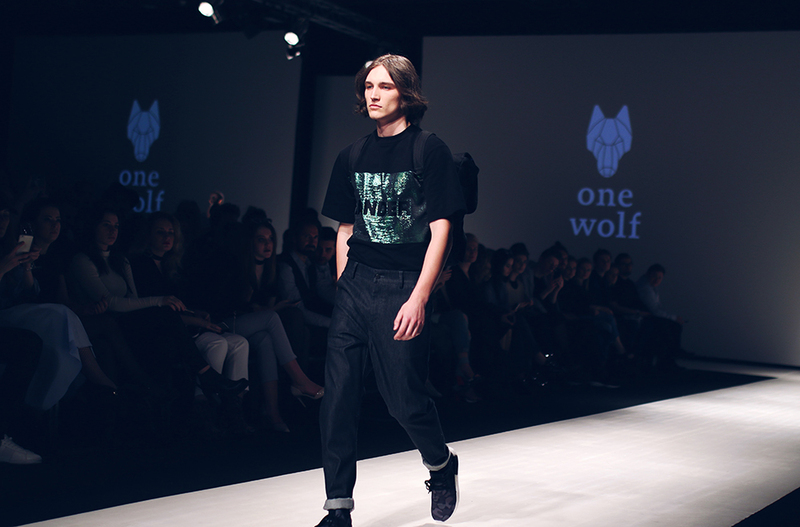 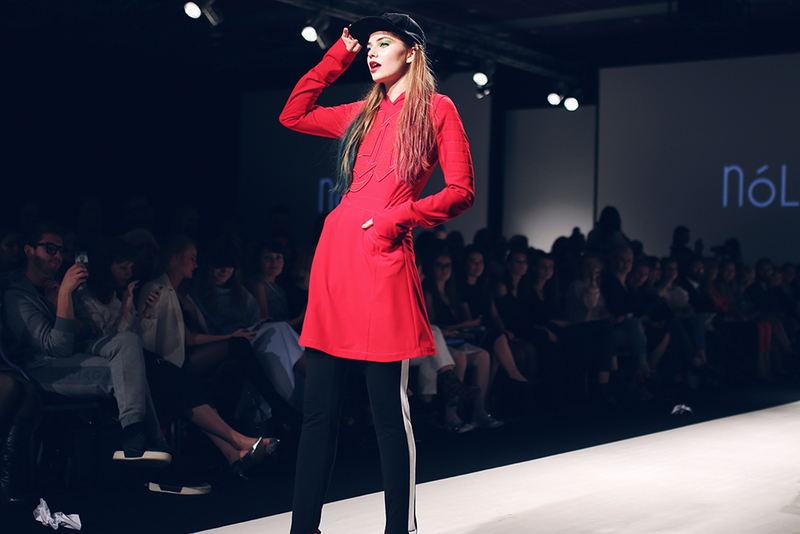 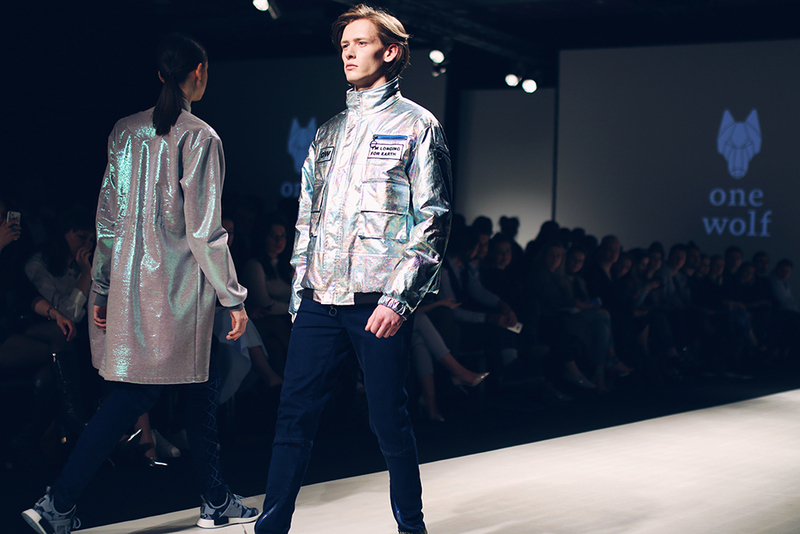 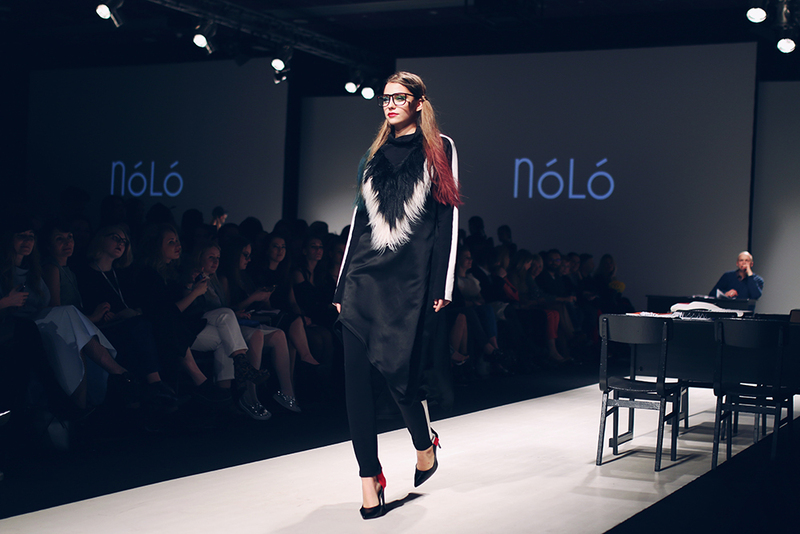 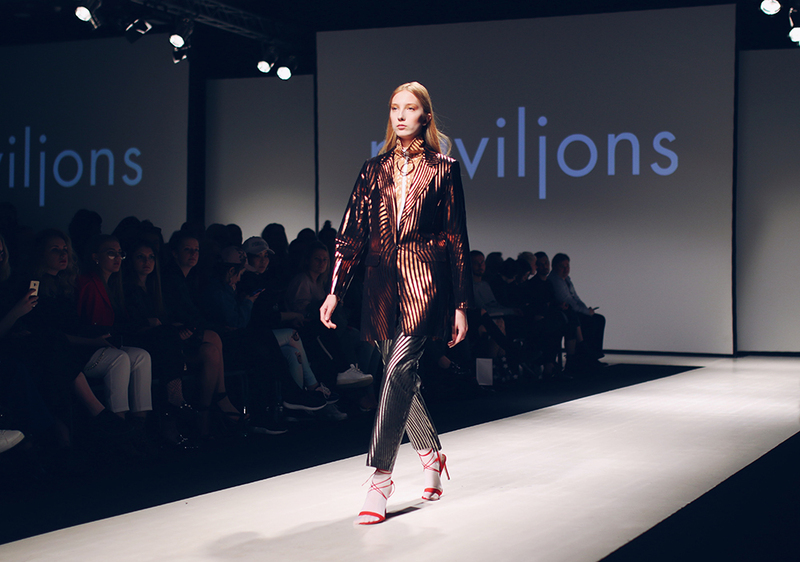 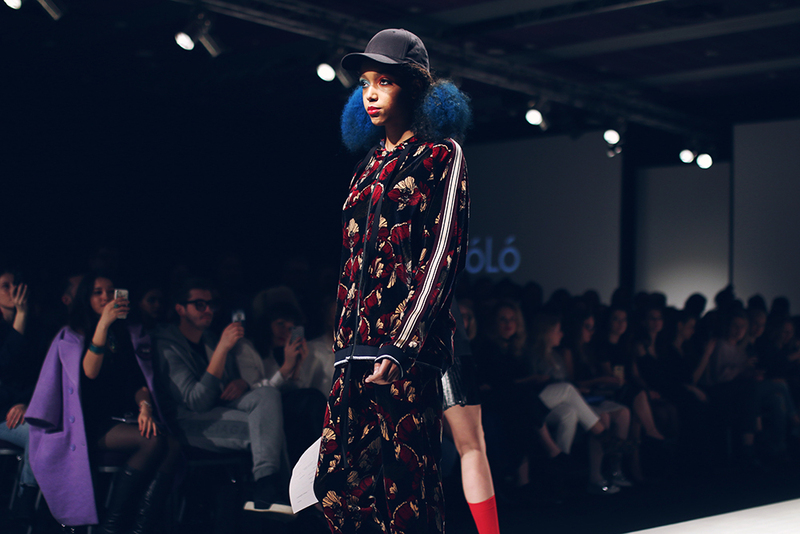 Thanks to Investment and Development Agency of Latvia and LiveRiga for inviting to Riga Fashion Week.